It’s what I do best. Let’s face it, you don’t want to hire a wedding photographer that puts you and your bridal party in awkward and unnatural poses. No way! I mean, you’re not here to get on the cover of a glossy magazine. Your wedding photography is supposed to capture the authentic and genuine nature of you, your bridal party and guests. And, of course, document how drop dead gorgeous you look. My philosophy is about spontaneity. It’s about capturing those raw and real moments where you all burst into laughter. It’s about noticing when your eye meets with your partners loving gaze. I’m about taking wedding photographs that resemble the candid and playful parts of your personality. 10 hours coverage Professional edited high resolution images (500-600) supplied on a USB. Pre communication + meeting in person, over the phone or Skype. Online proofing gallery for 1 year. 8 hours coverage Professional edited high resolution images (400-500) supplied on a USB. Pre communication + meeting in person, over the phone or Skype. Online proofing gallery for 1 year. 6 hours coverage Professional edited high resolution images (300-400) supplied on a USB. Pre communication + meeting in person, over the phone or Skype. Online proofing gallery for 1 year. Still the best way to share highlights of your wedding day with loved ones. We work with a top Australian supplier to offer these premium bespoke albums. 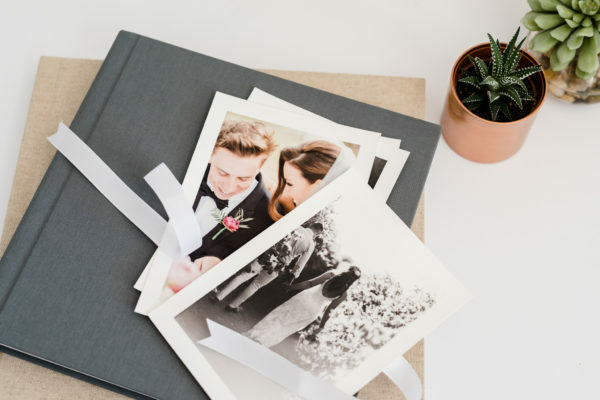 Each album is individually crafted with your images printed on the finest archival paper. Hand constructed using Italian book binding machines and techniques, they also feature cloth bound covers, lay-flat spines and custom embossing. 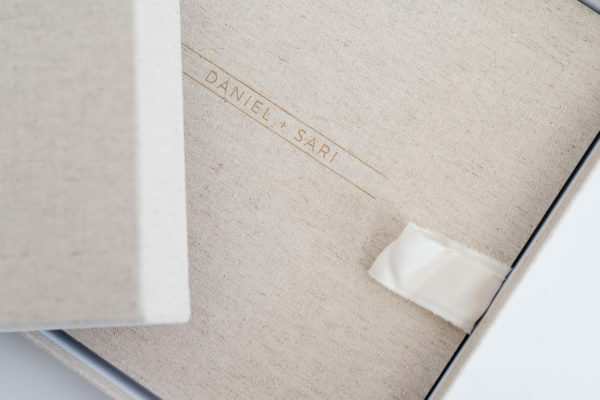 Their quality construction and finish means your album will become a lasting reminder of your day. Absolutely. I mostly photograph country weddings around Victoria and New South Wales including Albury, Bright, Canberra, Deniliquin, Dubbo, Echuca, Euroa, Falls Creek, Gundagai, Hay, Leeton, Mansfield, Melbourne, Mildura, Mount Beauty, Mount Hotham, Mudgee, Orange, Rutherglen, Tamworth, Tocumwal, Wagga Wagga, Wangaratta, Wodonga and Yarrawonga. Let me know where your wedding will be and I’ll create a custom quote. Easy. Just complete a signed booking form and pay a $1,000 booking fee to secure your date, plus a travel fee if required. Stop by my office in Rutherglen, which I share with James & Co so a glass of something lovely is guaranteed! If that’s too far to come, we can arrange another location or chat by Skype. I’ll want to hear all about your story as a couple and your plans for the big day. How long should we plan for photos on the day? We’ll work out a timeline closer to the day, but in general you’ll want to allow an hour to shoot the bride and groom getting ready, half an hour for family photos and about 45 minutes for photos of the happy couple. We’ll go through all of this when we meet, including travel times, the length of the ceremony and when the sunset is on your day. Can you recommend other wedding suppliers? Yes! I regularly work with some truly talented and lovely professionals. You’ll find some of them listed here, or please email for more information. Do you shoot smaller weddings and parties? I love capturing social gatherings of all shapes and sizes. Just let me know the basic what/when/where/who details and I’ll create a custom quote. What happens if the equipment fails while you’re shooting our wedding, or afterwards? What I know for sure is that I’m dedicated to capturing your day. This isn’t the time and place for tech failures! That’s why I’m extremely prepared for any unforeseen tech circumstances unfolding at your wedding. We obviously can’t predict when and if something may go awry, but we’ll be ready with extra equipment, cards, lenses and other necessary gear to continue without interruption. 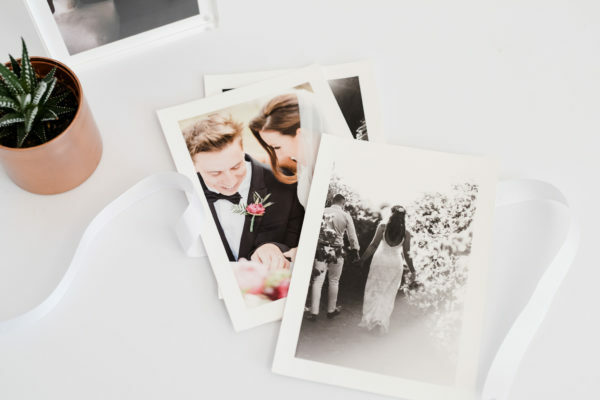 Even after the wedding, we store images in multiple places for added safety. No one can control the weather – but whatever opportunity nature provides us, we’ll create beautiful images. Rain, snow, candlelight or sunshine. GJP and the team have extensive experience in all environments, and we know where to go and what to photograph in all kinds of weather. We’ve got your back! What happens if you’re sick or unable to photograph our wedding? The big advantage of having me at your wedding is that I make every effort humanly possible to ensure our commitments go as planned. If life has other plans, and an emergency arises, I have talented associate photographers on hand. Should there be a situation where even this isn’t possible, GJP belong to a select group of professional photographers that back each other up (kind of like the photography mafia) . We’re family. We’ve got one another — and you — covered. We can assure you, you’ll have an amazing photographer and a worry-free experience on your wedding day. What happens after our wedding day? We know you’ll be itching to see some snaps from your special day. That’s why we’ll post a preview image of your wedding on social media the day after the wedding. Then, GJP will cull, process and package everything up for you within 12 weeks. Once our editing process is complete, you’ll receive a beautiful package in the mail with your images on a USB. (Note: You may copy or duplicate the digital images for personal use only and print on any medium without alteration to the images. You cannot sell the images or represent them as your own work.) You will also receive online access to your gallery. Next, sit down over some bubbles and select your favourite images! Once we receive our digital images, what can we do with them? We still delight in producing tactile prints and other tangible products that can be treasured for years to come. You can choose to display your favourite images in style through a variety of products including prints, wall art, canvas and albums. See the ‘Shop’ section of your online gallery, where you can order prints and products from the comfort of your own home. Your nearest and dearest can order from here too. They say when you know, you know – so I’d love to meet you. Simply email me to schedule a time for you to visit my studio at James & Co. Wines in Rutherglen. We’ll chat, sip wine and you can divulge all the ideas you’ve got for your big day. Prefer to chat on the phone? I’d be happy to schedule a phone or Skype consult (BYO wine). Once you’ve chosen which option is right for you and your beloved, we can get the ball rolling! You’ll be sent an online contract and booking proposal. Once the completed contract is received, a $1000 retainer reserves your date. If you’re having one, together we set a date for your engagement photography session. Upon booking, you’ll receive the Georgie James Wedding Planning Guide via email. Our gift to you, this guidebook is packed with been there, done that (100 times!) 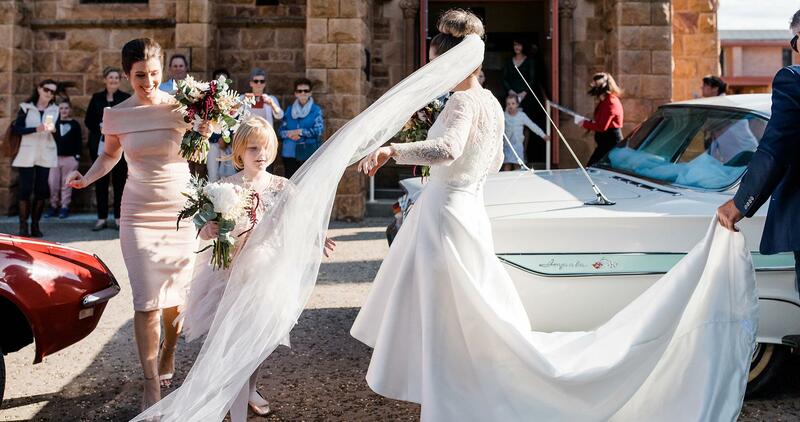 expert tips and advice to support you in your preparations, plus insider information on how to customise your wedding day. Then, eight weeks prior to your wedding day you’ll receive a pre-wedding questionnaire and our supplier guide. Within 2 weeks of your wedding, we’ll sit down for our final consult (in-person or by Skype) to finalise the details for your wedding day and ensure you’re prepped – and excited! Please note: Dates can only held upon completion of the booking form and receipt of your deposit. And while I’d love to take every wedding photography request that comes my way, I haven’t worked out how to multiply myself – yet! So, as bookings for each wedding season are capped, I’d advise booking as soon as you’re ready to ensure that my camera and I are all yours for your big day.